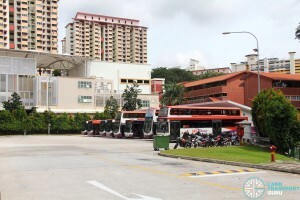 Buona Vista Bus Terminal is a neighbourhood bus terminus within the Holland Drive estate. 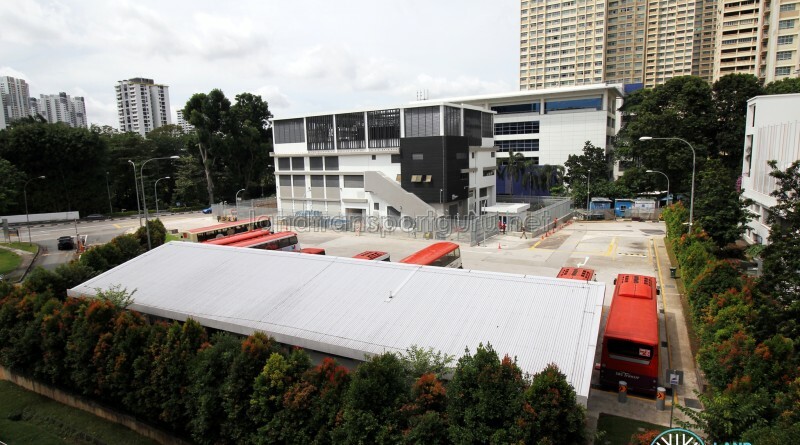 Located off North Buona Vista Road, the terminal serves as a terminating point for bus routes serving the surrounding Holland Drive and Holland Village estate, and commercial developments in the Buona Vista area. Passenger alighting and boarding activities are not allowed at this terminal. Nearby amenities include the Buona Vista Community Centre complex, Civil Service College and Holland Drive Market & Hawker Centre. 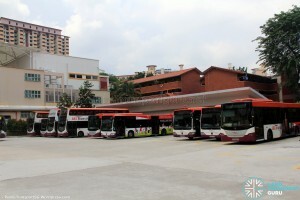 Buona Vista Bus Terminal is a small bus terminal that serves only as a layover point for buses, owing to the lack of space for the construction of passenger facilities. 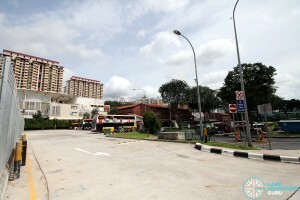 It is bordered by the Buona Vista Community Centre complex, Civil Service College building, and North Buona Vista Road. The terminal building contains a timekeeper’s office, driver’s lounges and toilets. 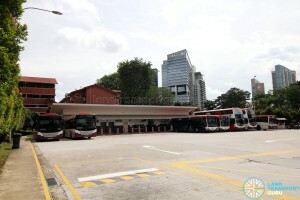 There are 15 parking lots for buses, along with several other motorcycle lots. 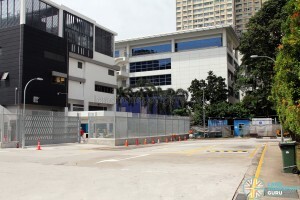 The terminal has a combined vehicular entrance and exit leading to Holland Drive, and a second vehicular exit leading to North Buona Vista Road (southbound). 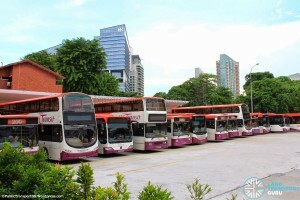 Currently, SBS Transit is the anchor operator of Buona Vista Bus Terminal, operating all bus services that call at the facility. 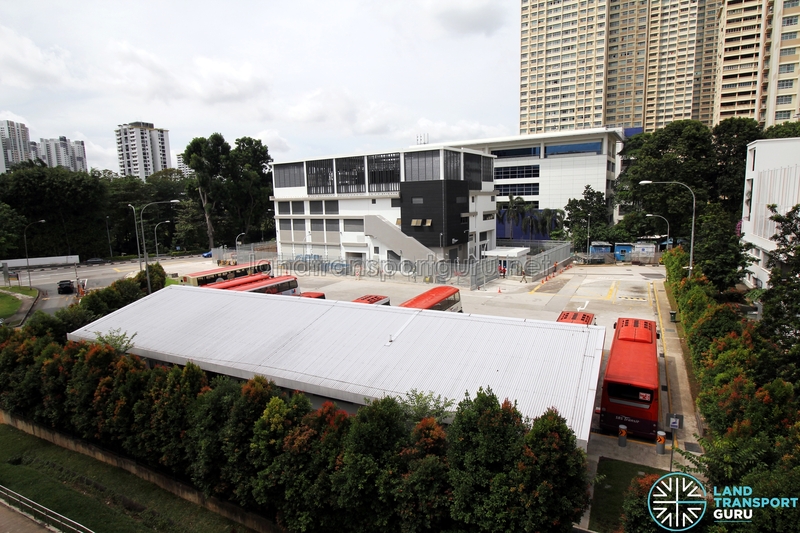 As part of the BCM rollout, the successful tenderer of the Clementi Bus Package will be the future anchor operator of Buona Vista Bus Terminal. 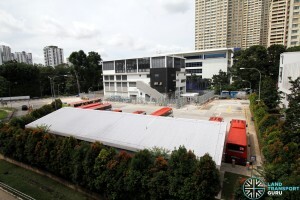 In Year 2012, the terminal was reconfigured for S$1.2 million to make way for a new utilities building along the north edge (LTA contract VT343). A new terminal building was also constructed along the south edge, which repaced the older building on the east edge of the terminal. 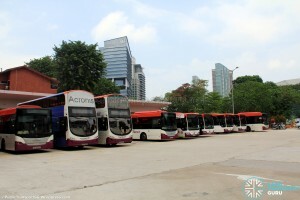 Buona Vista Terminal is served by nine bus services, seven of which operate daily and throughout the day. 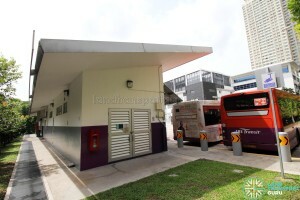 Can I ride bicycle on this bus interchange to enter North buona vista road from holland drive road. Since it is shortcut and only feasible route to do so. Because of hilly area in holland drive.